Our Non-Fiction subscription service is for the curious mind! 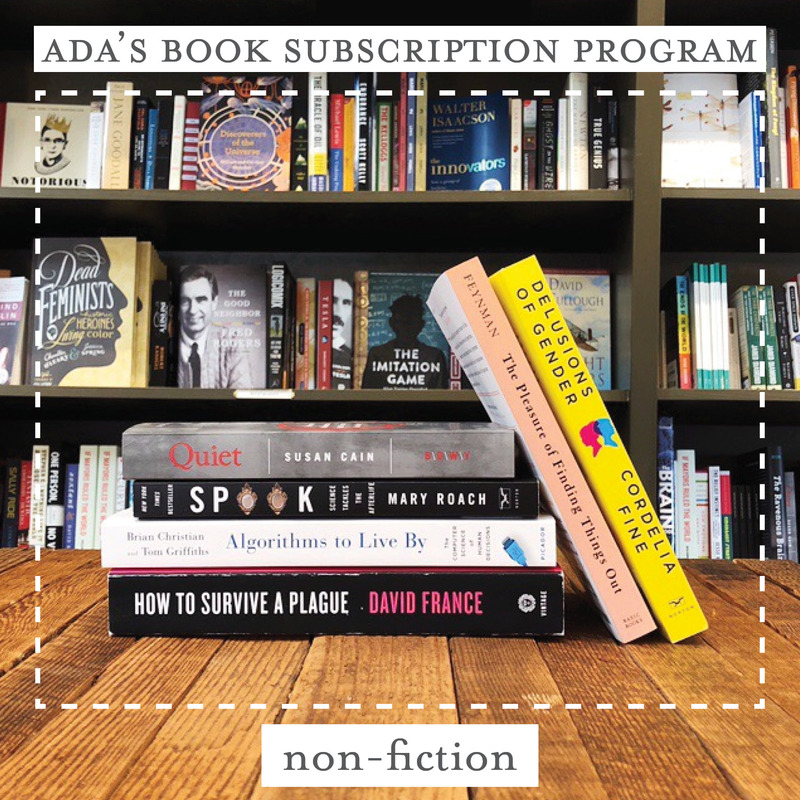 Every month, for $15 (plus tax and shipping), Ada's expert booksellers will send you one book from a specially curated list of amazing, non-fiction science books. There are so many STE(A)M topics to explore, we think you'll love learning something new each month! 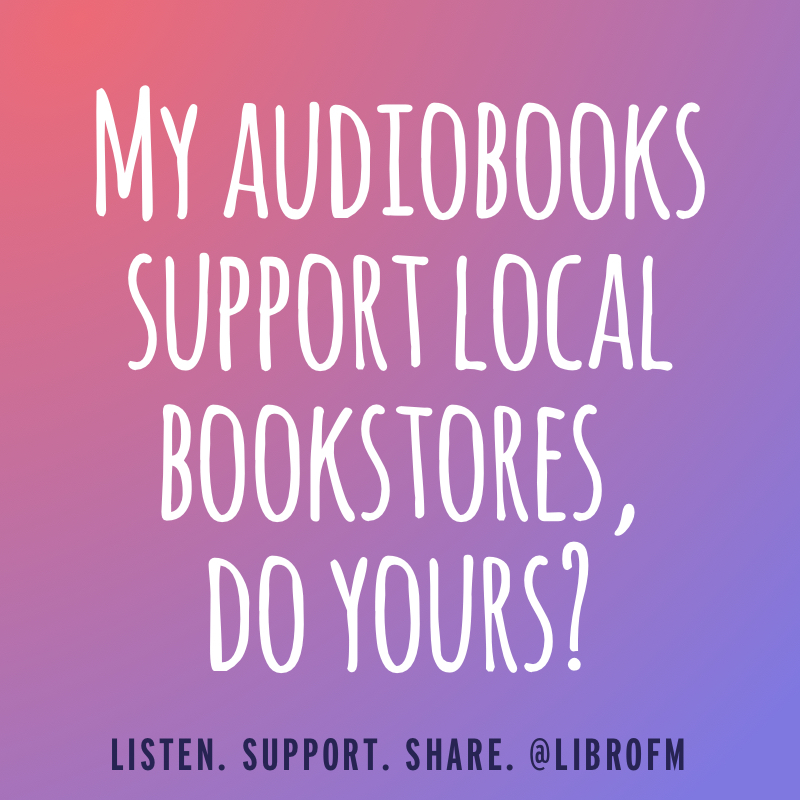 We mail out and charge for our book subscriptions on the 15th of every month, with the exception of your first month, which is charged at the time of purchase. Pick Up at Ada's- Free!